Today I introduced a bill that will finally bring change to the way the oil and gas industry operates in Colorado. 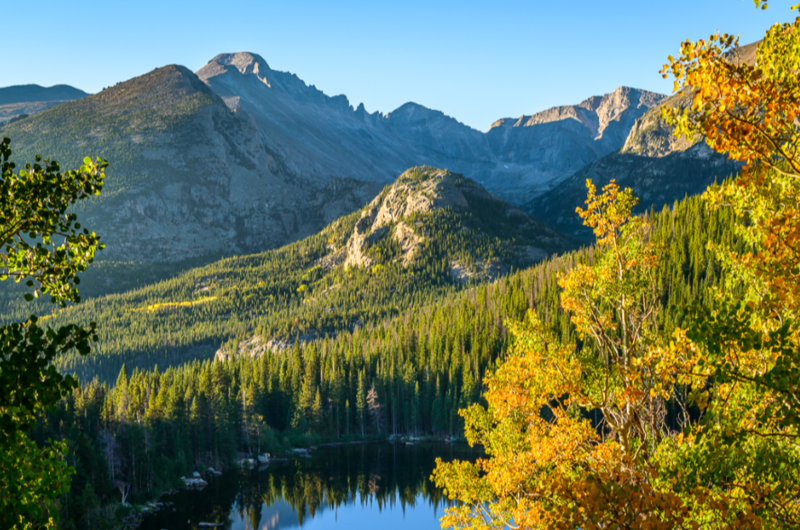 For too long, the legislature has stood in the way of common sense reforms that would keep communities safe and protect the Colorado we love. It’s been over 60 years since meaningful changes have been made to our oil and gas laws, and our communities have been forced to bear the steep consequences. We’ve spent hundreds of hours meeting with experts, studying what other states do, visiting impacted communities, and dissecting policy proposals to create the smartest approach possible. 1. Put health and safety first: Clarify the mission of the Colorado Oil and Gas Conservation Commission (COGCC) is to regulate oil & gas activities, NOT to foster the development of oil & gas. 2. Empower local communities: Give local governments the power to regulate oil and gas operations, and clarify local governments can go beyond state regulations. 3. Protect the environment from oil and gas drilling: Strengthen protections for wildlife, direct air quality experts to adopt common sense rules to reduce harmful emissions including methane, and fix and prevent abandoned orphan wells. 4. Protect property owners form forced pooling: Increase the threshold required to “force pool” mineral interest owners. Current law requires permission from just one mineral right owner. We’re changing that to at least a majority of mineral rights owners. For the policy wonks out there, you can read the full bill HERE. Introducing this bill is only the beginning. The oil and gas industry is prepared to spend millions of dollars to kill this bill. But I’m committed to getting it across the finish line, and I need your help. The bill will be heard in committee Tuesday, March 5th at 1:30pm. Please come show your support! I started this session with several goals: reforming oil & gas regulations, expanding renewables, and addressing the student debt crisis, to name a few. Today, I’m pleased to announce that we’ve taken some big steps forward in mitigating the level of student debt that is burdening Coloradans. Today, 730,000 Coloradans owe an average of $36,000 in student loan debt. 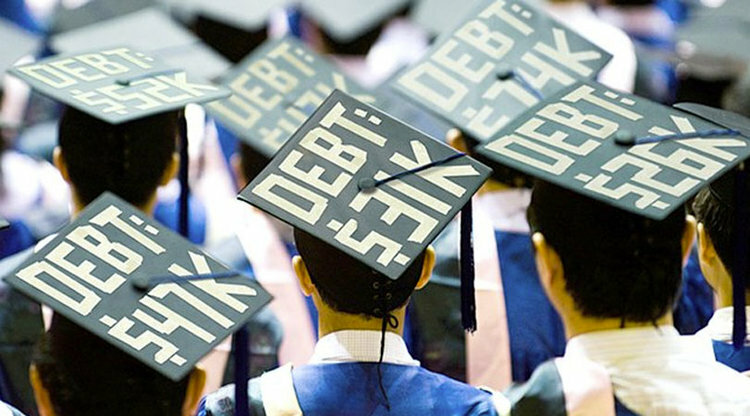 Student debt is a pressing issue facing Coloradans both young and old (more than 50,000 Coloradans over the age of 60 owe student loan debt). Far too often, these borrowers are trying to navigate repayment in a sea of unscrupulous companies. Unlike mortgages, credit cards, and business loans, student loan servicers are not regulated in the state of Colorado. Left unchecked, these companies turn to predatory behavior designed to maximize profits. 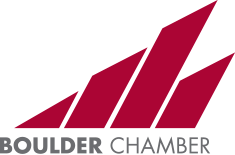 The Regulate Student Loan Servicers Act (SB19-002) requires student loan companies to be licensed in Colorado and follow a set of basic consumer protection standards. 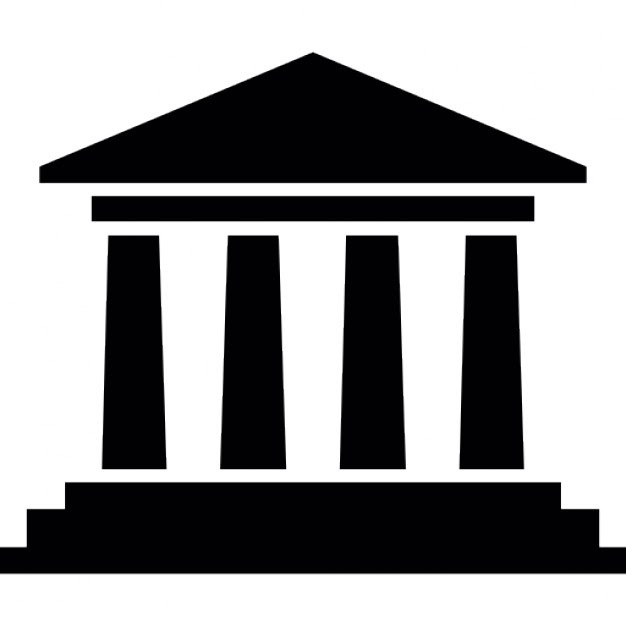 The bill also creates an ombudsman to investigate complaints and predatory behavior, and to serve as a resource and advocate for borrowers. 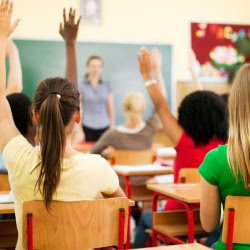 The Employee Information Student Loan Programs Act (SB19-057), which recently passed the Senate 25-10, will mandate that thousands of state, local, and school district employees will regularly receive information to help them enroll and participate in student loan forgiveness programs. This will ensure that more people enroll in programs that will reduce their loan payments and even forgive large portions of their debt if they work in the public sector or for a nonprofit organization. I know that more needs to be done to address the rising costs of higher education. But these are two, common-sense solutions that target the mounting student debt too many Coloradans face. Yesterday, the Senate unanimously passed my first bill, the Digital Token Act, which will modernize how Colorado regulates blockchain technologies. 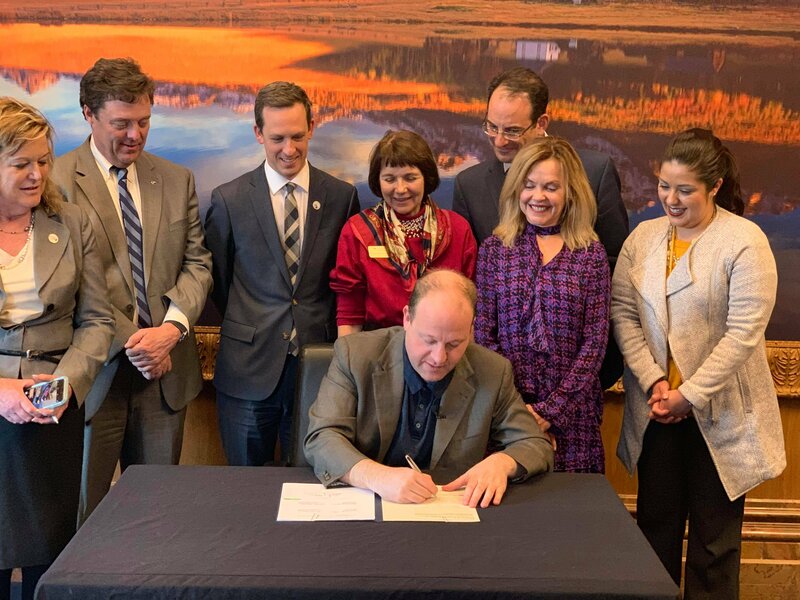 I’ve had the honor of serving on the Colorado Council for the Advancement of Blockchain Technology for the past several months and this is the first piece of legislation to come out of that work. 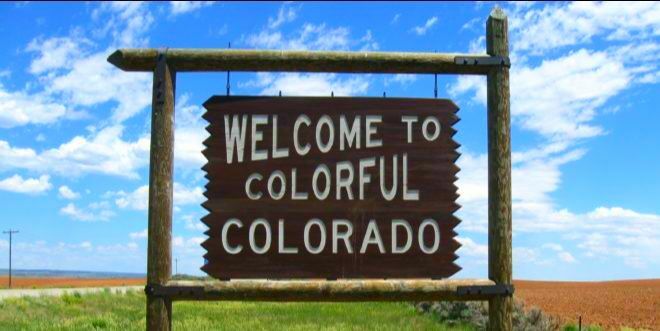 If the bill passes the House, Colorado will become the national leader in how states handle this new technology, making Colorado one of the friendliest places for these new entrepreneurs and businesses. What is blockchain exactly? This little video breaks down some of the basics, but long story short is that it’s a decentralized “ledger” that securely tracks and accounts information. The most commonly known use is bitcoin, a type of cryptocurrency, but the potential applications are endless–from securing our election system to deploying renewable energy. 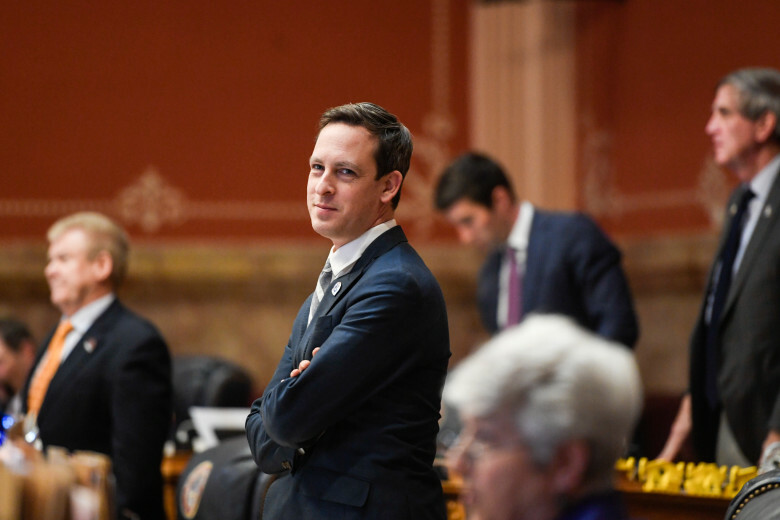 Check out my guest editorial in this past Sunday’s Daily Camera where I lay out what I see as priorities for the 2019 legislative session. Locations are TBD and all of the details will be on my website. This Wednesday, I have a bill up in committee with my colleague Senator Tammy Story. 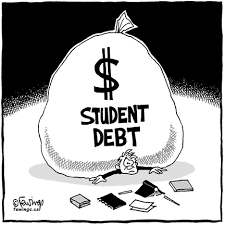 Senate Bill 57is part of my effort to address the crippling amount of student loan debt in Colorado. The bill will increase access that employees have to information about federal loan repayment and loan forgiveness programs. 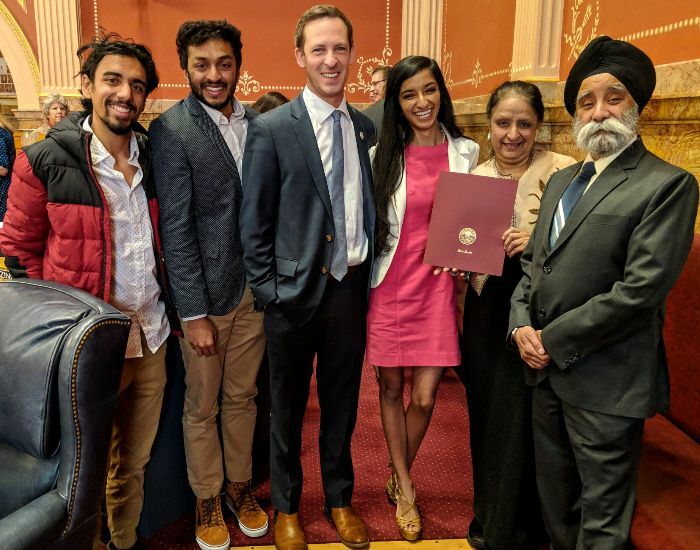 Serene Singh, the first woman from CU Boulder to receive a Rhodes Scholarship, came to the Senate last Friday to receive a tribute congratulating her on her accomplishment. We wish Serene the best of luck at Oxford in the fall! Something tells us that we’ll all be hearing about Serene in the future. The legislative session has only just begun and we have a lot of work ahead of us. Please do not hesitate to reach out about a bill you care about or an issue that is important to you. 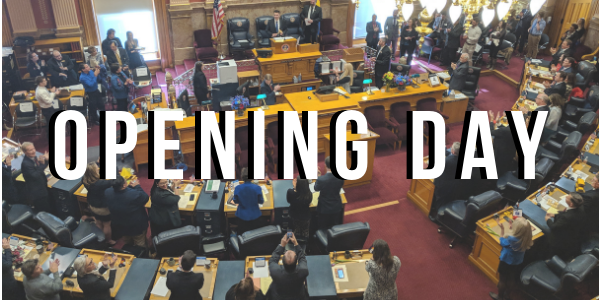 Today was Opening Day of the 2019 Legislative Session, and I have to say it was pretty inspiring to see my new colleagues sworn into office. Democrats officially took control of the State Senate, and we’re ready for business. As the new Senate Majority Leader, I’ll be working with all of my colleagues to execute our priorities and ensure all voices and perspectives are included in the conversation. I’ve heard from many of you about what you would like to see the legislature focus on, and I want to share with you an overview of some of our overarching goals. As you know, majorities matter. 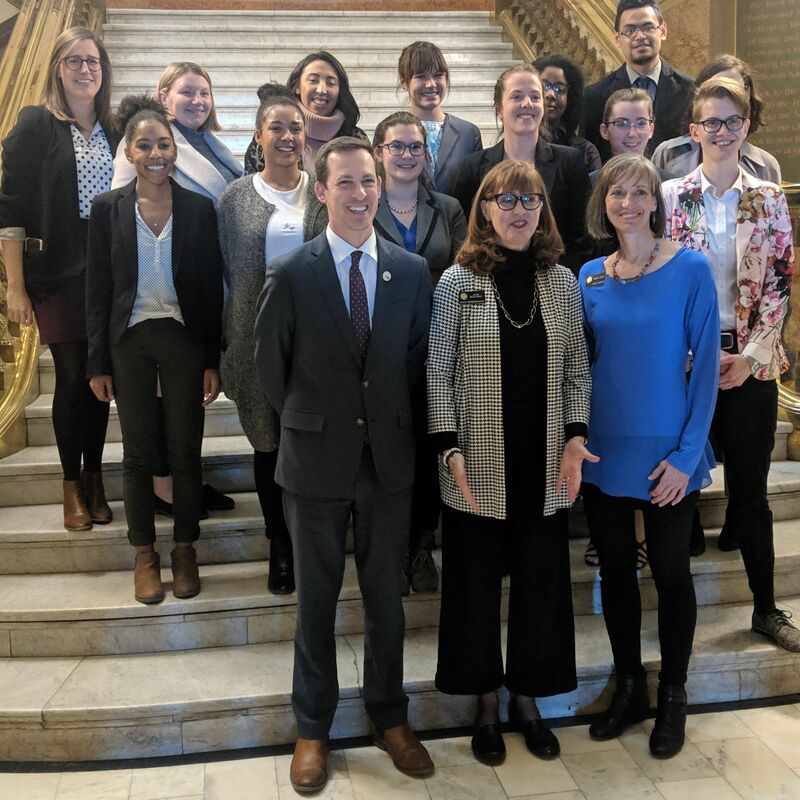 And with the newly seated 19-member Democratic majority, I look forward to fighting every day for a more fair, just, and progressive Colorado over the next 120 days. Although it would be impossible to sum up our agenda in just one email, below are a few overarching priorities we’ll have this year. Senate Democrats will be introducing several bills aimed at protecting the heath and safety of Coloradans and our communities. This means raising the state standards for oil & gas regulation, but also allowing more local control over where, how, and when fossil fuel extraction takes place. Additionally, we’ll be introducing legislation to increase renewable energy, advance cleaner transportation, and significantly reduce carbon emissions. We will be introducing bills to help families with the increasing cost of living in Colorado. This means policy priorities such as creating opportunities for paid family leave, increasing attainable housing options, and bringing down the high cost of health care and prescription drugs. For far too long, our state has underinvested in its future. We’ll be looking at providing universal early child education, increasing funding for k-12, and addressing the crippling cost of higher education and student debt. We’ll also be focused on creating a more modern and effective 21st century transportation systems across the state. Today marks only the beginning of a long list of issues we’ll be tackling for Colorado this year. Whether it’s preventing gun violence, increasing resources for the opioid epidemic, establishing a more accessible election system, or creating a more fair criminal justice system, we’re going to need your help to make lasting change. 09 May That’s a Wrap of the 2018 Legislative Session! Tonight, the gavel fell on the final day of the 71st General Assembly of the Colorado Legislature. Although the dust is still settling, I thought I would send a quick overview of what I see as the major accomplishments and disappointments of the year. There’s a whole lot more to say than what can fit in an email, but feel free to reach out if you’d like to chat about other issues. Below are some of the bills I sponsored that were signed into law by the Governor. I’m happy to report that all of my Senate bills passed this year.Several of the House bills I was the prime sponsor for, however, did not pass. For a full list of the legislation I sponsored this session, go here. My bills SCR04 & SCR05 passed unanimously in both the Senate and House. 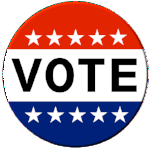 These will be referred measures on the 2018 ballot for voters to weigh in on. 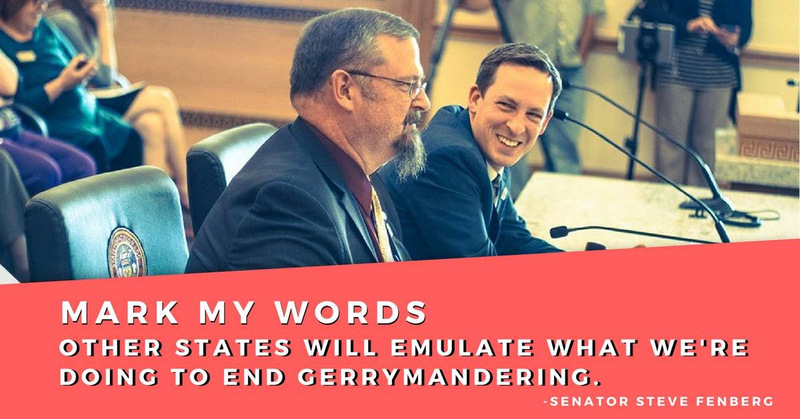 If passed, I believe this will be a new model to effectively prevent gerrymandering and ensuring communities have fair districts. There will now be a streamlined way for ex-felons to register to vote and participate in our Elections. This bill not only preregisters parolees to vote as they leave prison, but also requires the department of Parole and Probation to educate ex-felons on the voting process. I introduced and passed a bill to allow refugees and Special Immigrant Visa holders to pay in-state tuition rates for Colorado universities. In a time of vitriol coming from Washington DC, I’m proud to say that Colorado is now a more welcoming place for folks to build their American dream. After a 2-year battle, Colorado became the first state to declare it a right for consumers to install and use batteries on their property without the threat of undue burdens by utilities. 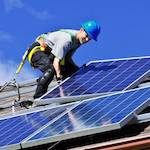 This is a huge step forward for distributed energy and towards creating a more renewable and efficient electricity grid. 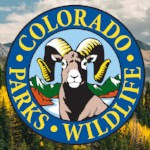 The Future Generations Act creates a more sustainable financial structure for Colorado Parks & Wildlife to ensure that we can continue to preserve and protect our land while keeping it accessible to recreational activity. I teamed up with Rep. Hooton to pass a bill that adds autism spectrum disorders to the list of qualifying conditions for medical marijuana use. 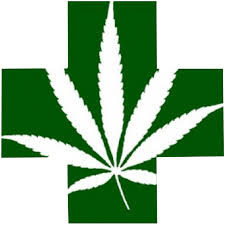 Additionally, I prime sponsored a measure that, if passed by voters, will advance and modernize the hemp industry by removing unnecessary barriers. Although there’s still a long ways to go, this legislative season resulted in increasing the per pupil spending for education and we “paid down” the money we owe to public education from years of underfunding. We also increased funding for higher education this year and staved off aggressive tuition increases. Perhaps most importantly, we stood strong against the Republican bill that would have (literally) jailed teachers who go on strike. After years of neglect and a growing population, the legislature finally came to a bipartisan solution for funding transportation. In its final form, SB1 invests $495 million into transportation this year and even more in future years. In last minute negotiations, Democrats successfully increase the portion of the funding that will go into multi-modal transportation as opposed to just building more highway lanes. Could the total package have been better? Of course, but this is a good start. 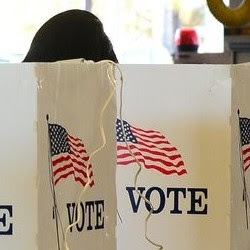 After my budget amendment to put money toward investigating and litigating election security and campaign finance violations failed, I proposed an interim committee to look into how the state can better handle election vulnerabilities, like hacking and foreign interference. 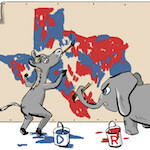 Unfortunately, while all Democrats voted for it, the Republicans shot it down. 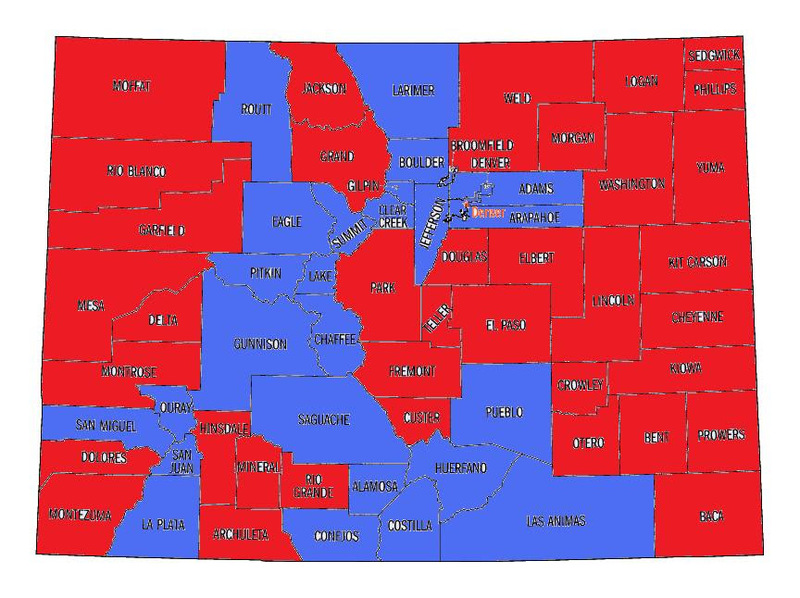 In light of recent revelations that Cambridge Analytica — which is under fire for using data stolen from 136,000 Coloradans — was heavily involved in the 2014 midterm elections in Colorado, it’s disheartening (but not surprising) that Colorado Republicans blocked this vital work. Only a year since the Firestone explosion that killed two people, the Republicans continue to fight against meaningful legislation to add protections for health and safety. Increased reporting for oil & gas incidents, such as spills and fires? Killed by the Republicans. 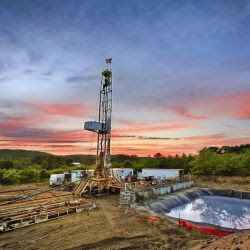 Increasing the distance between schools and drill rigs? Killed. Giving municipalities and counties local control to decide where they want drilling in their communities? Killed. Instead the Republicans introduced bills to roll back the current energy standard and to increase the cost of forced pooling for residents. One last thing: at the 11th hour (literally) the legislature passed SB200, which makes significant changes to our state’s public employee pension system, PERA. The pension system was facing serious longterm financial instability and these reforms will put the system on a more sustainable path. However, I voted no on SB200 because I felt the deal ended up putting too much on the backs of teachers and local school districts. I’ll be honest, this was a tough vote for me, but in the end, it passed with all Senate Republicans (and some Democrats) voting in support. I’m more motivated than ever to fight to regain a Democratic majority in the Colorado Senate. I’ll be in touch in the coming weeks about what you can do to help. I’m looking forward to a progressive majority in 2019! I’m excited to announce the final passage of SB87! 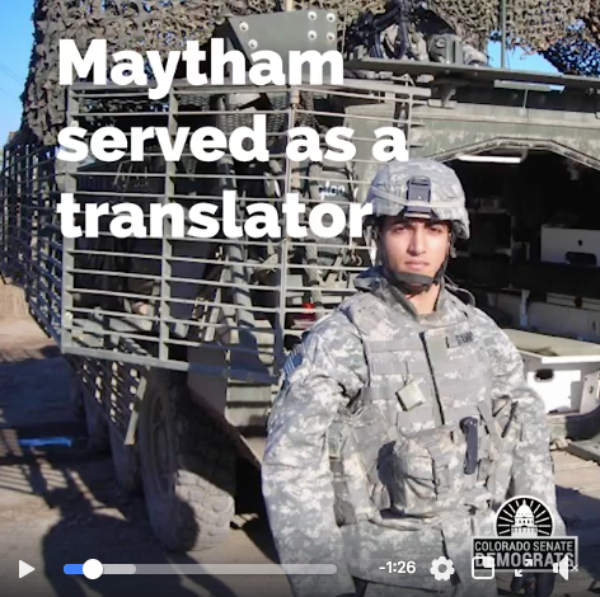 Now refugees, including Special Immigrant Visa holders such as Maytham Alshadood, can access in-state tuition rates upon arrival in Colorado. The accessibility of higher education plays a major role in how well refugees can establish themselves, and the high cost of out-of-state tuition holds them back. With more affordable tuition, they can now become more self-sufficient and contribute to the economy more quickly. Check out this video to see what the bill means to refugees & how it positively impacts Colorado. 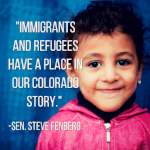 Watch this video on the importance of SB87 and how it will impact the lives of refugees who settle in Colorado. 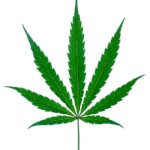 Committing $3 million from marijuana tax revenue into medical marijuana research grants to study potential benefits for Parkinson’s, autism, cancer, etc. I didn’t like everything that made it into the budget and some of my amendments didn’t pass, such as creating a fund to investigate attacks on our election integrity, but overall, I was a proud yes vote on this year’s state budget.